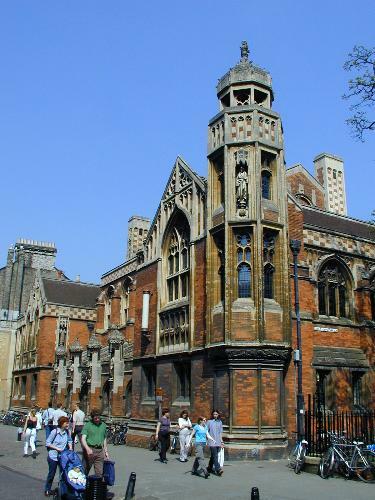 Although the building was owned by St John's College, the Faculty of Divinity occupied this up to 2000, when it then moved to a new building on the Sidgwick Site. Subsequently the college spent many years considering various plans for the building, including the possibility of a restaurant. After much refurbishment, including a thorough cleaning of the outside brick and stone, in October 2012 the building was occupied for use by the college, including a lecture theatre and teaching rooms.